Acapulco Gold vol.2 Now Available on Soundcloud! 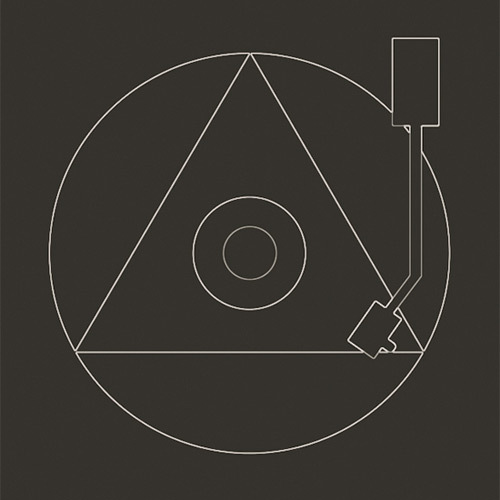 Acapulco Gold vol.2 now available on Soundcloud for a limited time! 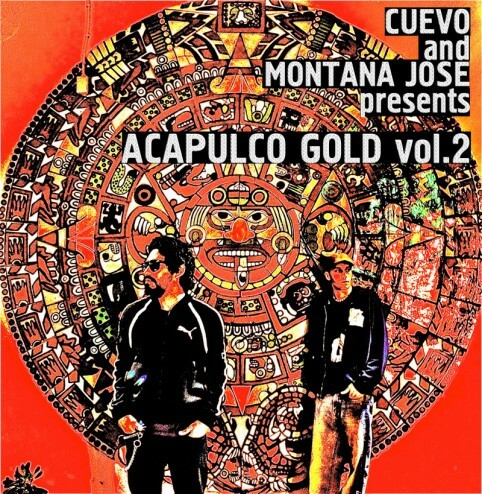 Cuevo & Montana Jose presents ACAPULCO GOLD Vol.2!